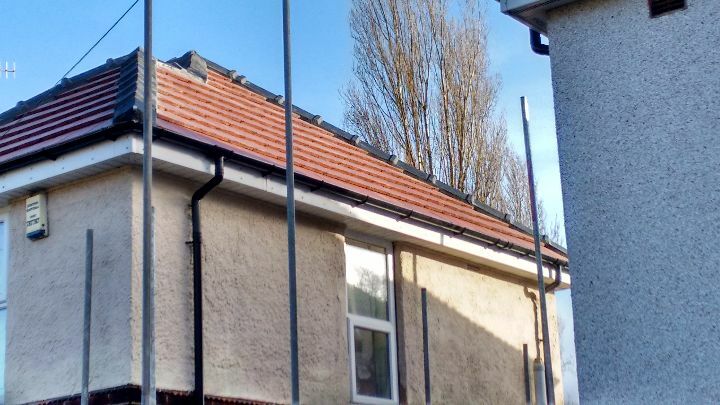 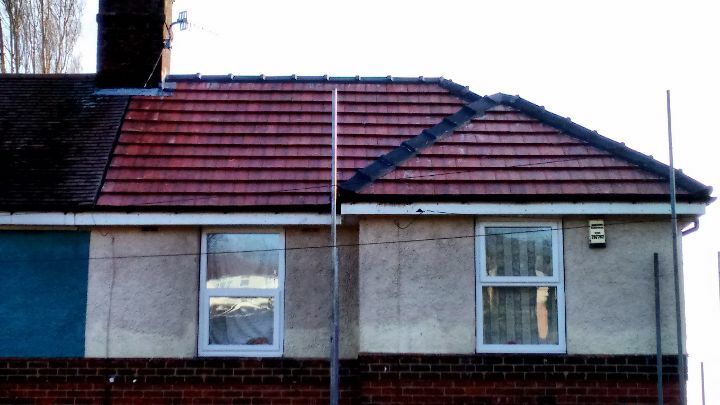 1st Active Roofing have just completed the complete replacement of the roof of this semi-detached property in Wisewood, Sheffield. 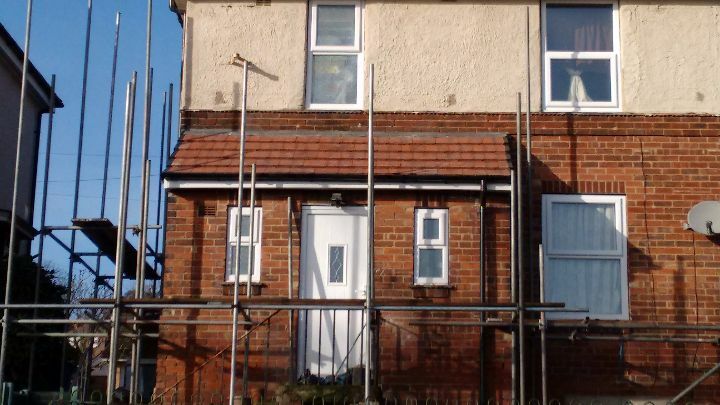 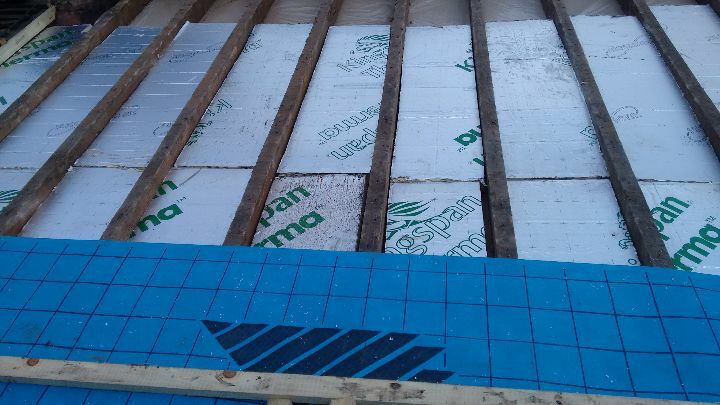 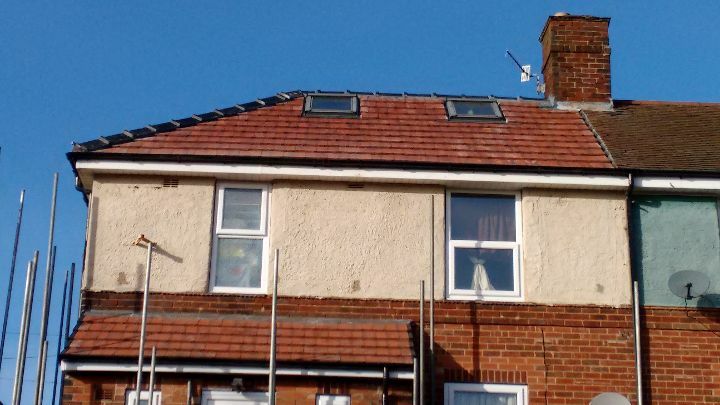 We removed the existing roof covering before fitting insulation, new felt and timber laths. 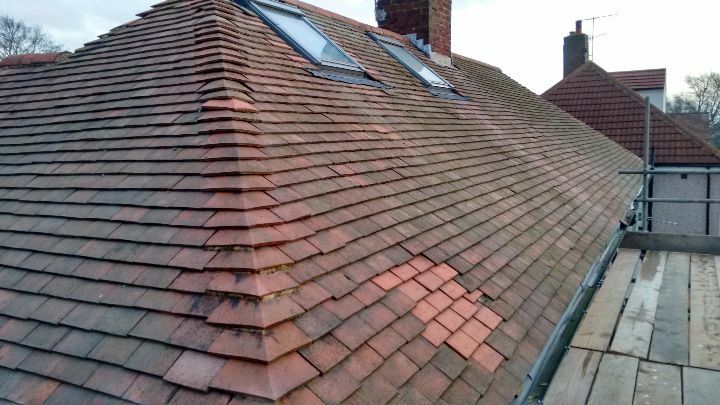 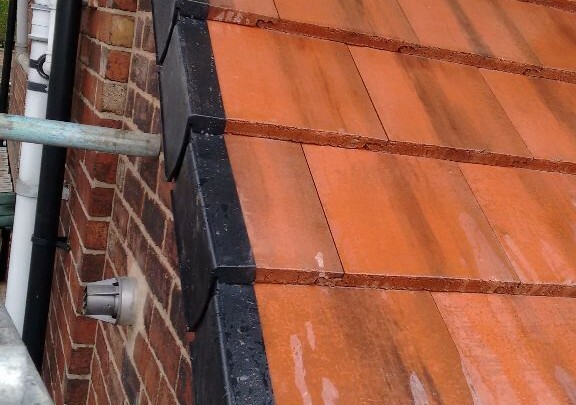 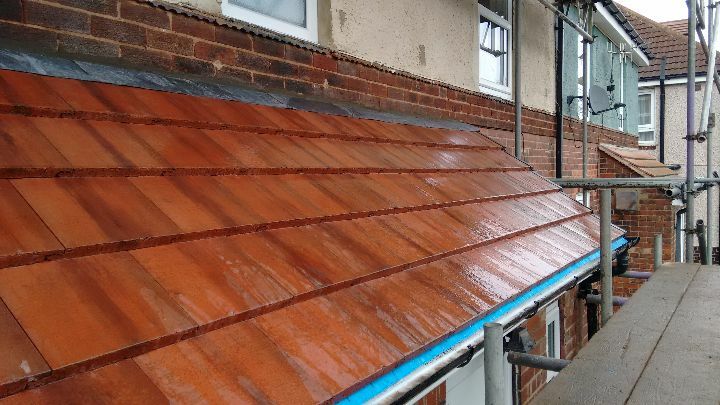 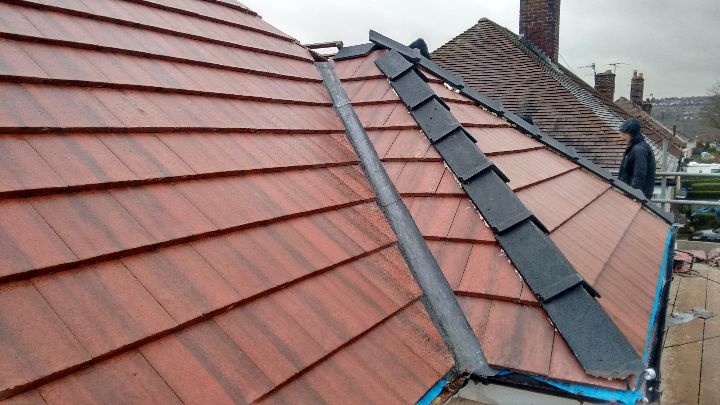 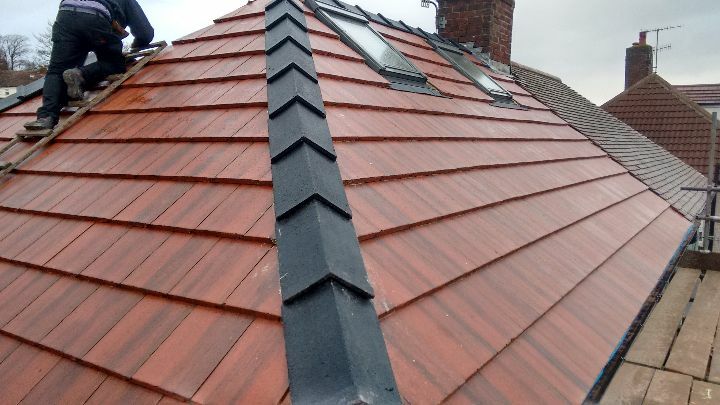 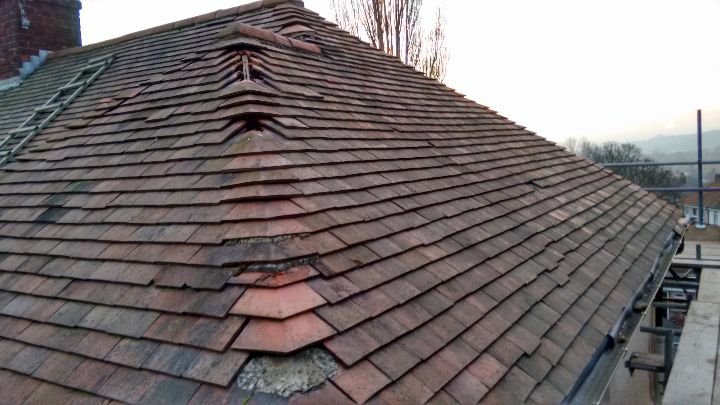 We then recovered the roof with extremely hard-wearing, interlocking concrete tiles and finished it with contrasting black ridge tiles.